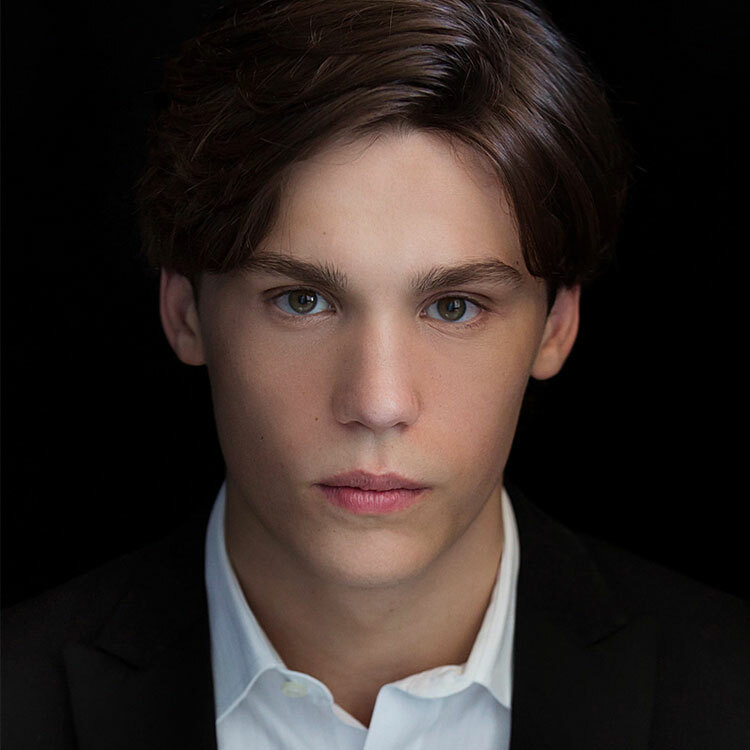 Jaeden Izik-Dzurko is a resident of Salmon Arm, British Columbia, Canada, who has just completed his freshman year at the Juilliard School in New York. Jaeden has distinguished himself in provincial, national and international competition. He was recommended to the Performing Arts BC Provincial Competition over seven consecutive years, winning seven categories along the way. In each of his final two years of provincial competition, he was chosen to represent BC at the FCMF National Competition. His Canadian competition achievements reached their pinnacle in 2016, when he was chosen as Top Pianist and Grand Prize winner at both the Provincial and National competitions. International success followed in 2017, as he reached the finals of the MMB International concerto competition and earned the Peter Takács Classical Sonata award and Third Prize at the Hilton Head International Piano Competition. Jaeden has performed as a soloist with the Kamloops Symphony Orchestra, Okanagan Symphony Orchestra, Lion’s Gate Sinfonia, and Hilton Head Symphony Orchestra. He regularly organizes and presents solo recitals to benefit both community projects and international humanitarian organizations.